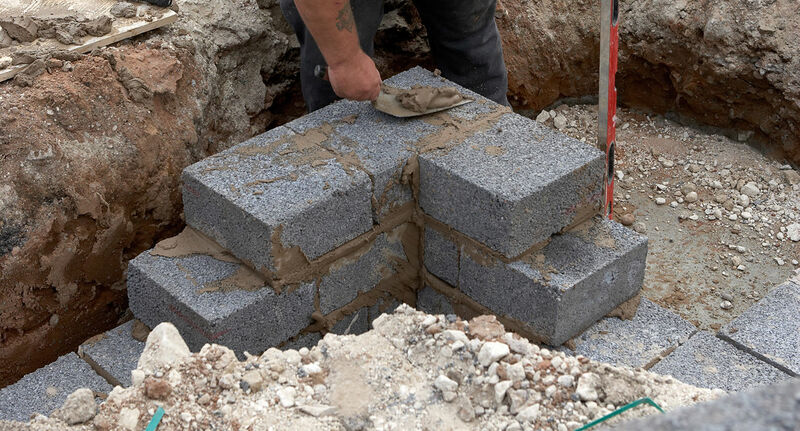 The STRANLITE FOUNDATION BLOCK is a lightweight aggregate loadbearing block suitable for use below dpc. 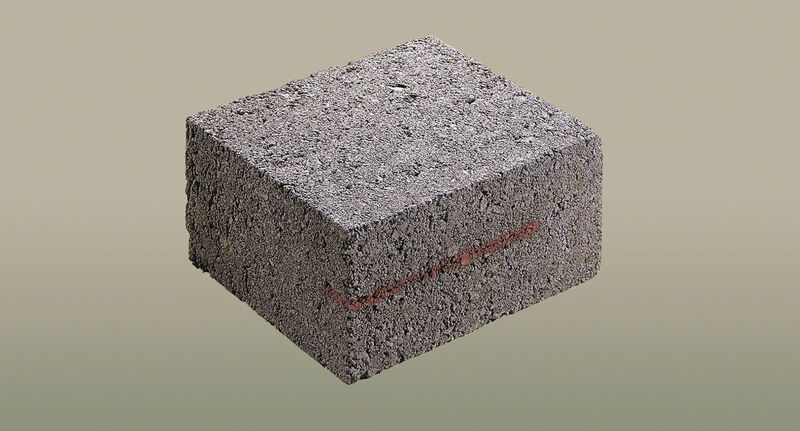 FOUNDATION BLOCKS are manufactured from selected aggregates including graded Furnace Bottom Ash and Pulverised Fuel Ash. 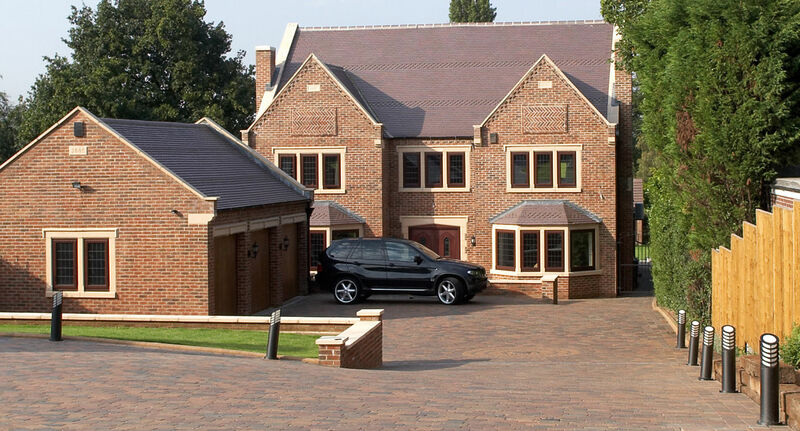 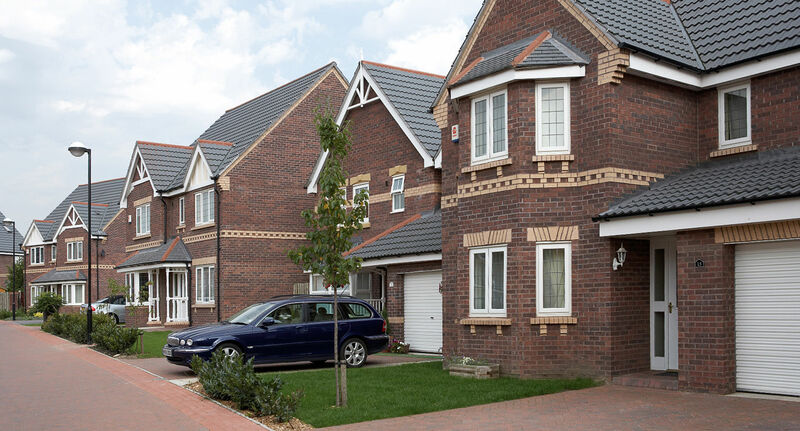 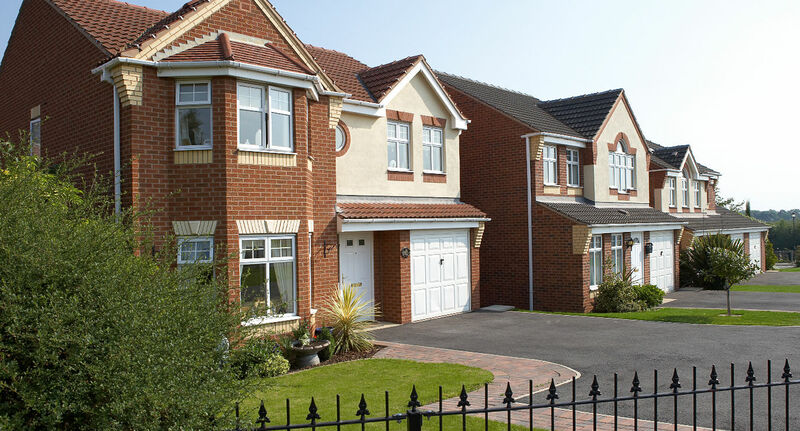 STRANLITE FOUNDATION BLOCK provides an efficient simple and cost effective method of foundation construction below dpc where faster building rates can be achieved with reduced labour and mortar costs compared with traditional foundation construction.